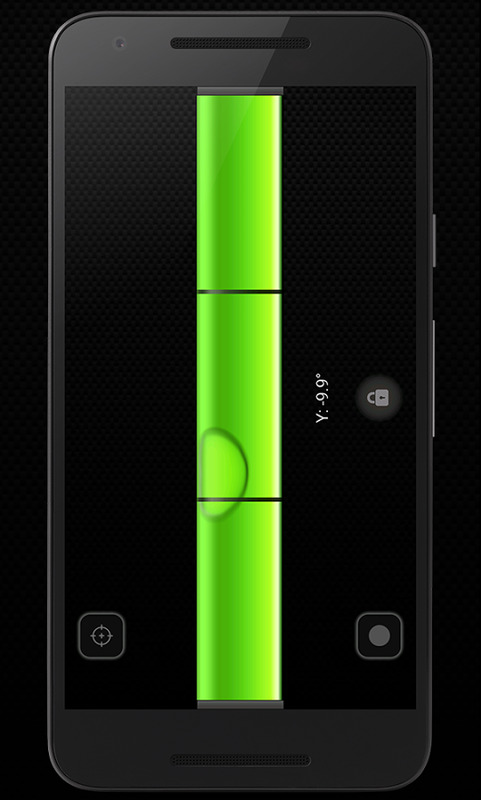 If you are renovating your room and you want to check if surface is flat – use bubble level! 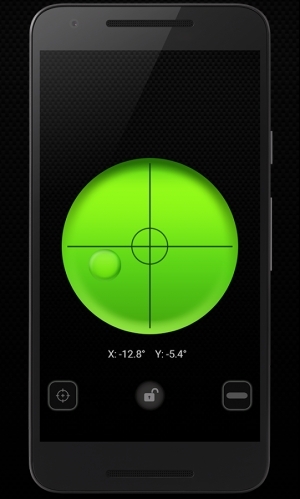 It shows your exact angle of inclination of any surface. Just put your mobile phone on it and see what bubble level will show you! – two-dimensional angle of inclination. Contour is easy to use and you can measure surface angle for free! 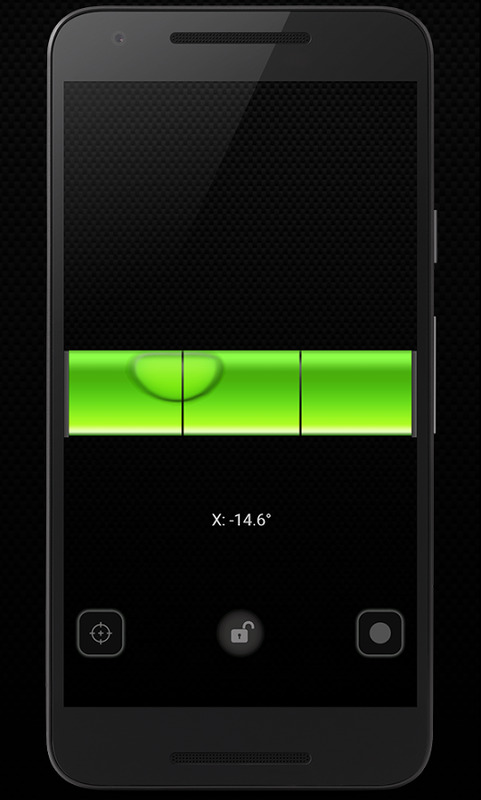 Download spirit level now!